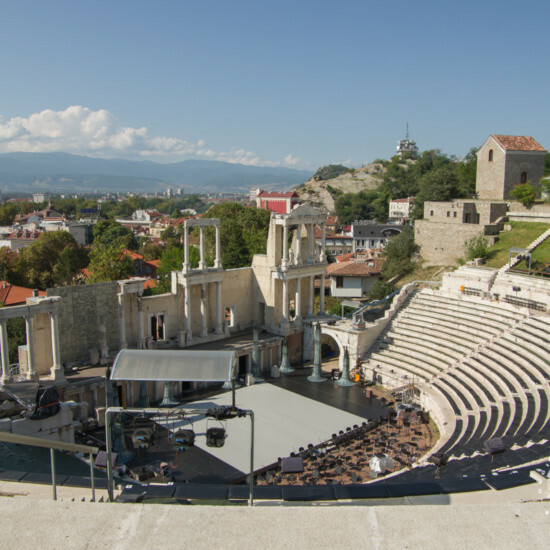 Walking tour of the Plovdiv and old part of the city passing by the Roman Theater and the Ancient Stadium. 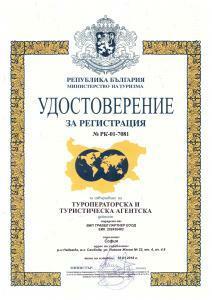 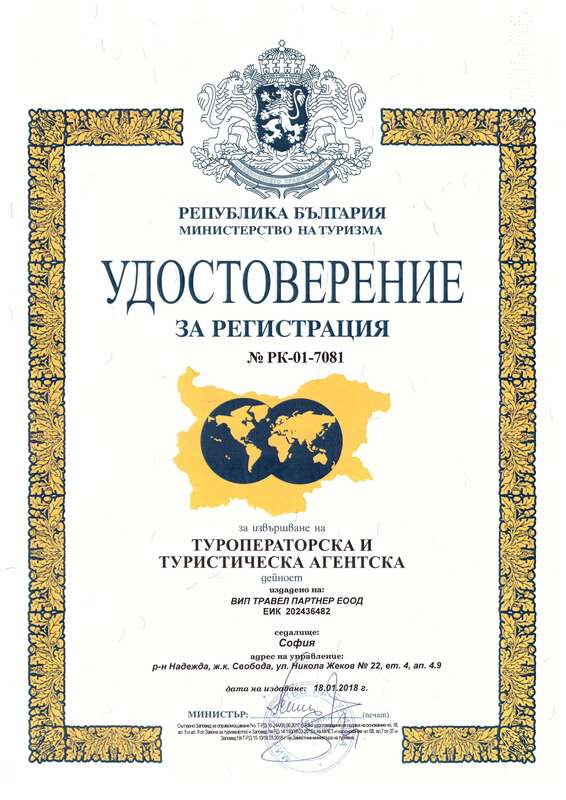 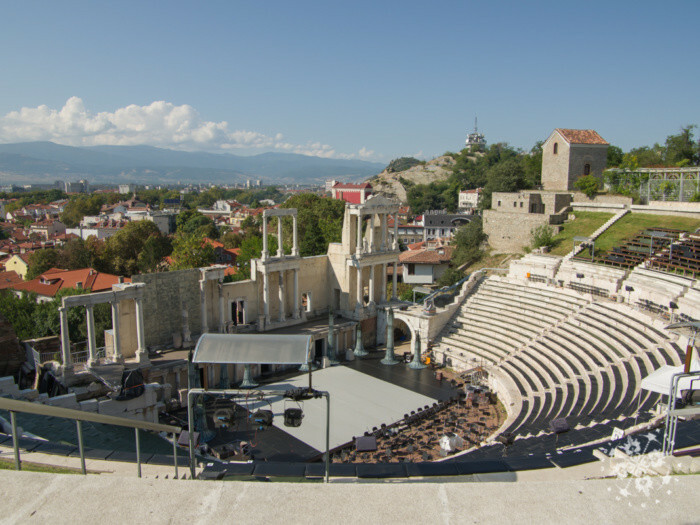 2000 years ago, Plovdiv was the largest Roman city on the Balkan Peninsula and the Episcopal Basilica with its mosaics has been included just recently in the UNESCO’s Indicative List of Significant Cultural and Natural Objects. 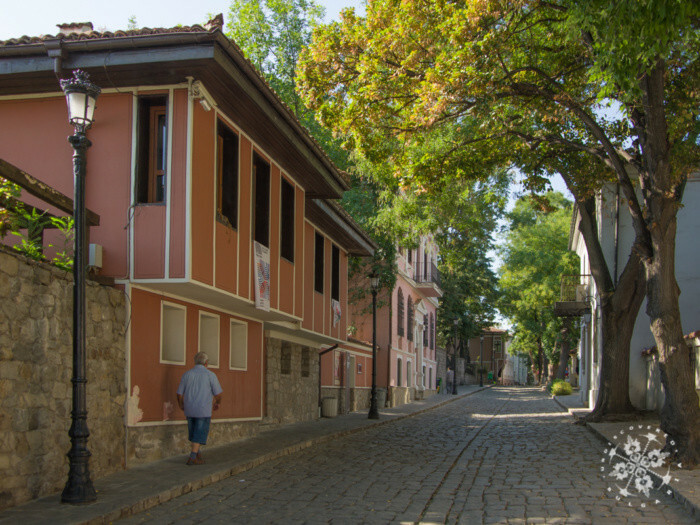 is an architectural reserve, yet still inhabited by present-day residents who take great pride in their heritage. 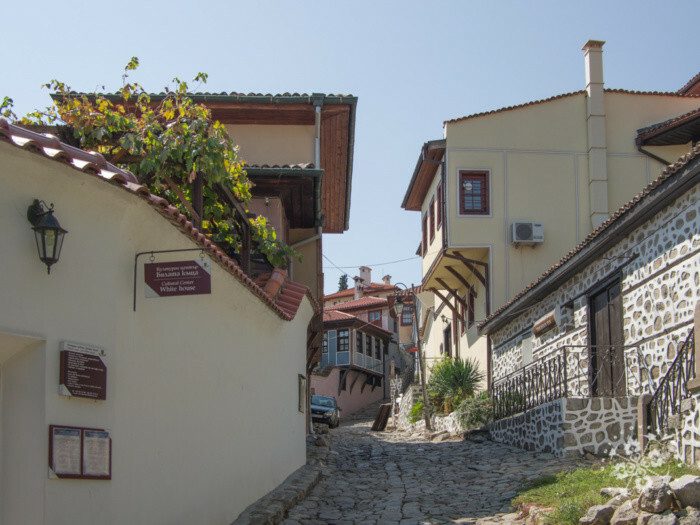 A walk up the cobbled streets (Plovdiv is known as the city of the seven hills so a climb is inevitable) will take you through a labyrinth of Revival-period houses with gossiping corners at their front gates. 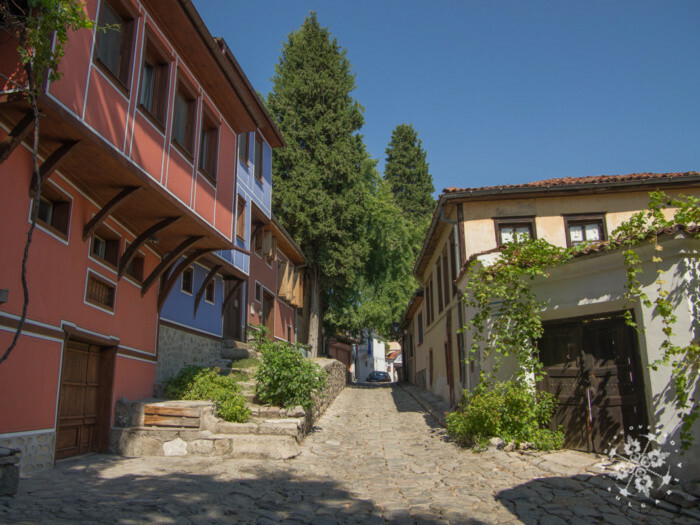 Each house boasts a colourful facade on the outside and beautifully wood-carved ceilings on the inside. 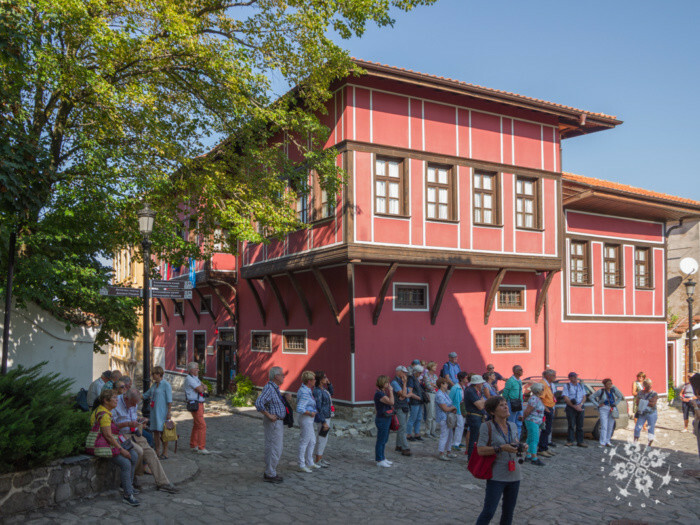 Once home to the city’s noblesse and the new bourgeoisie of merchants and policy-makers the houses of Kuyumdzhioglu, Nikola Nedkovich, Stepan Hindliyan, Veren Stambolyan and Georgi Mavridi have now been turned into museums and are open to visitors. 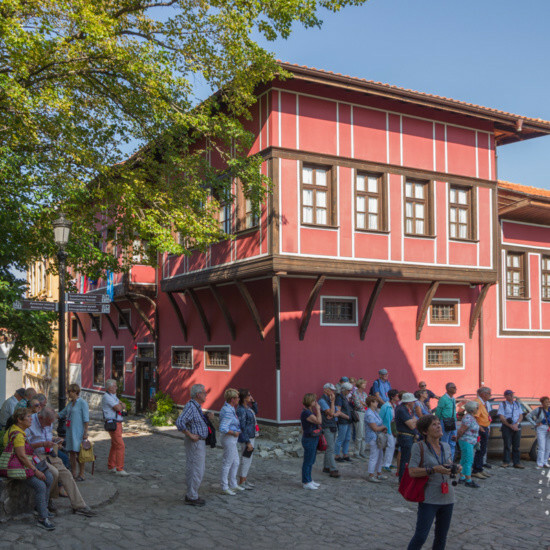 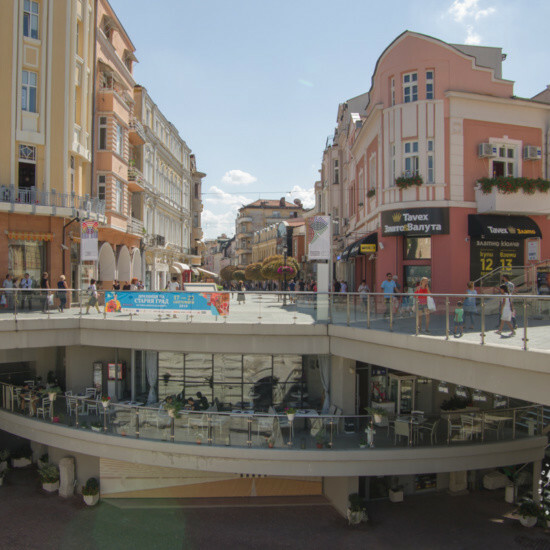 By using an audio guide you will have the absolute freedom to get to know the Plovdiv on your own terms, without having to stick to a group or to follow a tour guide. 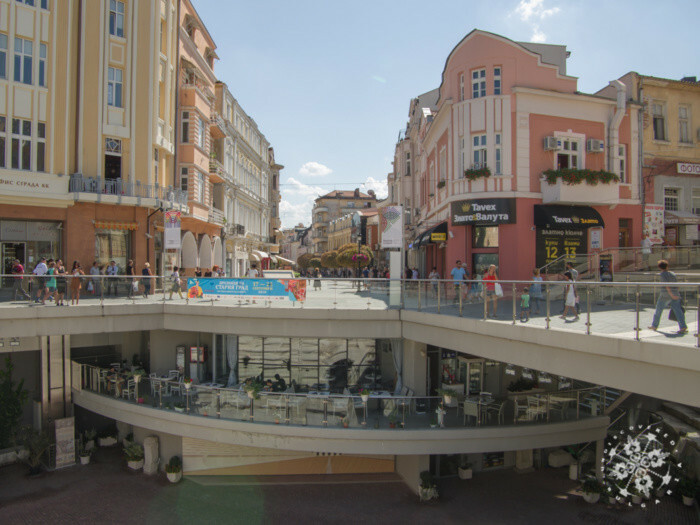 The walking city tour is around 3 hours , but you can do it at your own speed.